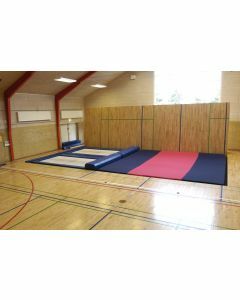 Rebound Therapy describes a specific methodology, assessment and programme of use of trampolines to provide opportunities for enhanced movement patterns, therapeutic positioning, exercise and recreation for a wide range of users with additional needs. 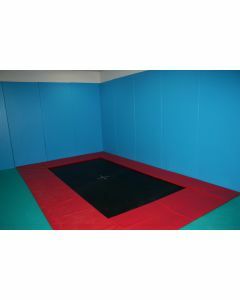 Increasingly important in SEN schools and for rehabilitation, bespoke rebound therapy rooms can be a favourite room for children in any new school. 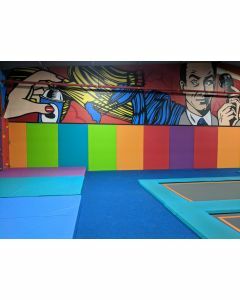 Continental manufactures trampolines, wall padding and cushioned flooring and is therefore ideally placed to fit out any rebound therapy room. 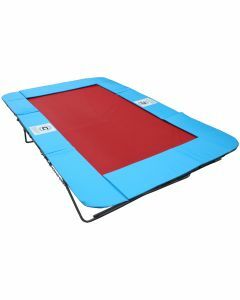 We are delighted to work closely with ReboundTherapy.org to ensure we manufacture equipment to suit their specific requirements. Please click on their logo to the left to find out more. 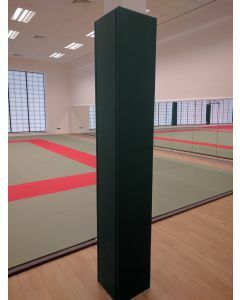 Wall padding in a range of foam thicknesses, heights and colours. Corners, columns and cutouts all accommodated.